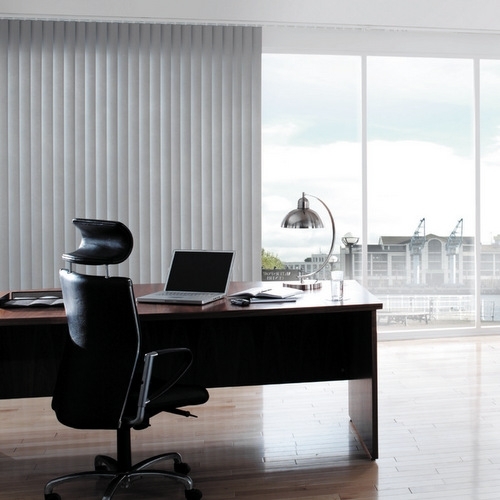 Established in Southampton, Hampshire in 1971 Solent Blinds is one of the leading manufacturers and suppliers of bespoke blinds and curtains on the south coast. 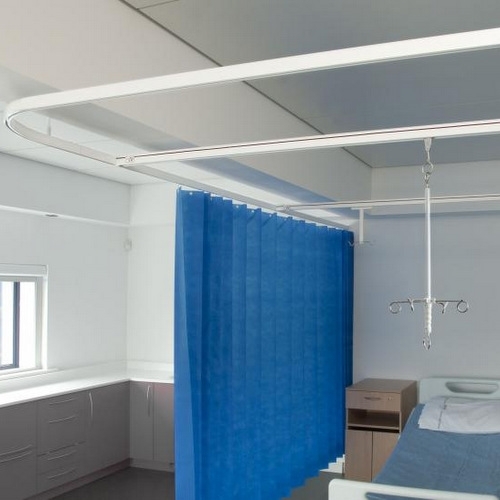 We have been supplying the commercial, education and health sectors with blinds and curtains for over 45 years and have a huge resource of skills and experience at your disposal. We are widely recognised as a highly professional company with particular focus on customer service and innovative approach, we are proud to bring window furnishings of real quality to the market. 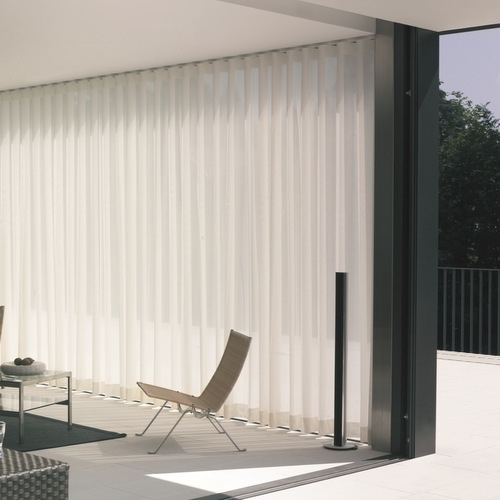 Our bespoke blind and curtain service is comprehensive, from advice at design stage, free quotation/tender, through to site liaison with the project management, and ultimate commissioning of our products. We will visit your business to survey and install anywhere in Hampshire and surrounding counties including Dorset, Wiltshire, Berkshire, Surrey, West Sussex and London. 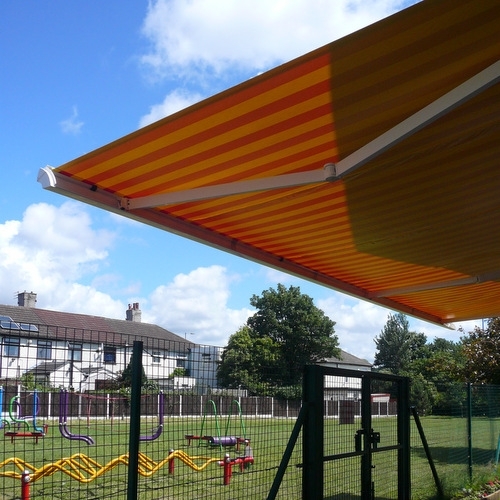 Approximately 75% of the products that we supply are manufactured/assembled at our premises; we are therefore able to offer great flexibility to meet your project deadlines. 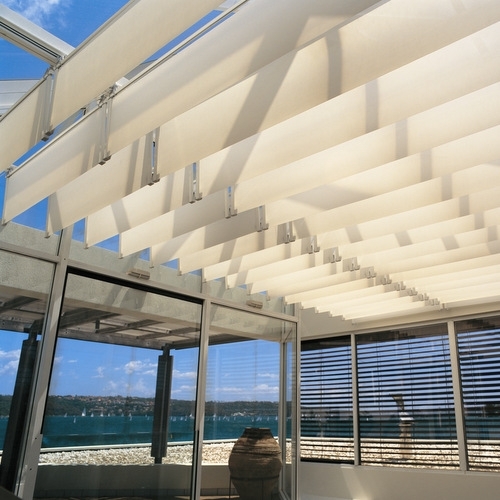 We welcome your enquiries for any form of internal or external window shading requirements. We offer a full bespoke service for the design, measurement, supply and installation of blinds and curtains in commercial properties all over Hampshire and surrounding area. We will visit your business free of charge within 40 miles of Southampton to discuss your requirements and options, measure your office or business premises. All our blinds and curtains are bespoke and made-to-measure. You can choose from a vast collection of products types, fabrics, materials, styles and designs. A full installation service is included in our pricing. 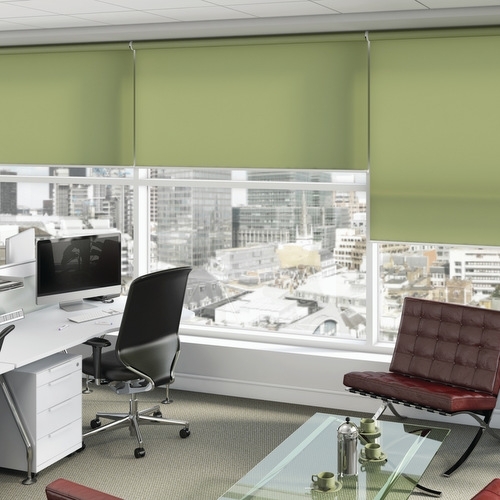 We supply blinds and curtains to businesses across all the central south coast region, including: Southampton, Eastleigh, Bournemouth, Winchester, Fareham, Portsmouth, Southsea, Petersfield, Chichester, Salisbury, Andover and Basingstoke. 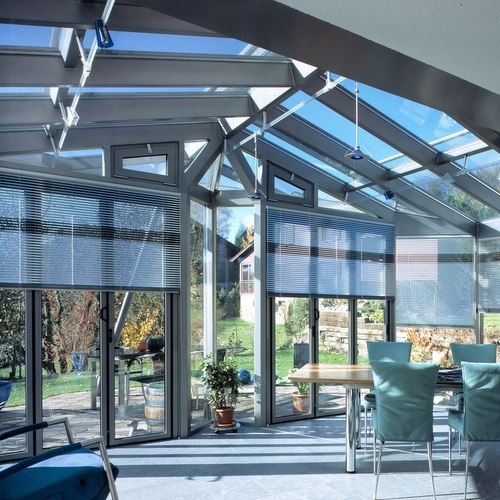 "Just wanted to say how pleased we are with the vertical blinds installed in our conservatory. Your surveyor Mark was excellent in suggesting a number of practical options, he didn't rush us at all and there was no hard sell. The option we went with we hadn't even considered. Kev installed the blinds professionally and was very courteous. We will certainly consider using you again when we're upgrading other rooms. Many Thanks"
"My husband, Graeme, and I would like to thank your team of blind and curtain makers and fitters for the excellent service you have given us. We have and will continue to recommend Solent Blinds to family and friends. A Faulkner"
"Thanks to your fitters who were very speedy and tidy when fitting our new blinds"